What’s one of the most popular side dishes for the Christmas Holidays? Brussels sprouts, of course. For those who love brussels sprouts, the Holidays are so much sweeter when every meal features them. For the rest of us, this vegetable needs to be disguised in many ways to make it appealing. We have to admit that brussels sprouts are not our number one choice for yummy vegetables but they contain such powerful health benefits that we feel strongly about building them into our meals more regularly. When cooked properly brussels sprouts can be delicious. Most often what turns people off this healthy vegetable is the sulfur smell that emanates from them. When overcooked, the sulfur smell, similar to rotten eggs, can be quite strong. Brussels sprouts are part of the Brassica family and like other cruciferous vegetables, they are chock-full of vitamins, minerals and other nutrients. This low-fat and high fiber vegetable is also low in calories. 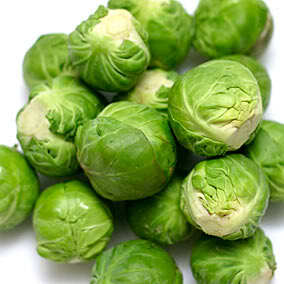 One cup of cooked brussels sprouts is about 56 calories. 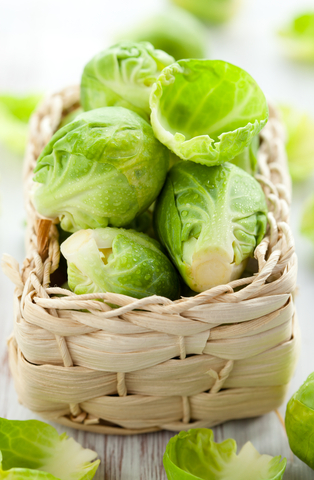 Along with its fiber level, the high water content of brussels sprouts make them a filling food. Research about brussels sprouts reveals that they may have many health benefits given their anti-oxidant, anti-inflammatory, and detox properties. As a result, this vegetable may help prevent cancer, lower cholesterol, maintain thyroid function, and lower risk of cardiovascular problems. One of the main reasons for such powerful health benefits is the high and unique combination of glucosinolates in brussels sprouts. 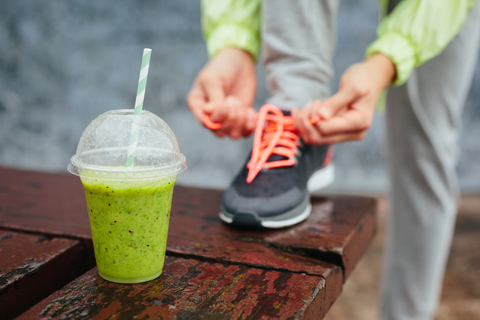 Glucosinolates are phytonutrients present in all cruciferous vegetables and are believed to be responsible for cancer-prevention and overall detoxing of our system. The high sulfur content nutrients of brussels sprouts are also important contributors to this vegetable’s detox benefits. Where are Brussels Sprouts from? Brussels sprouts look like mini cabbages and taste like them too! They got their name from the city in Belgium, where it is believed that this vegetable originated. In North America brussels sprouts are mainly grown in coastal areas of Northern California with a harvest season from June to January. To get the most health benefits from this vegetable, be sure to let them sit for 5 minutes after cutting them up. Steaming them is the easiest and most beneficial way to cook them. Brussels sprouts can be added to any dish to bulk up the dish without the added calories. For example, add brussels sprouts to a burritos filling or finely shred the brussels sprouts and add them to meatloaf mixture. As a side dish, mix brussels sprouts with any other vegetables on hand and sauté or bake with onions, garlic and fresh tomatoes. 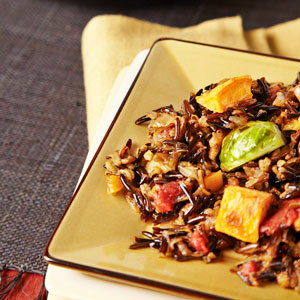 Here are a couple of recipes that feature brussels sprouts that you might want to try. An easy pasta dish that can be made any weeknight. If you want to make this dish gluten-free, use soba noodles or rice noodles. 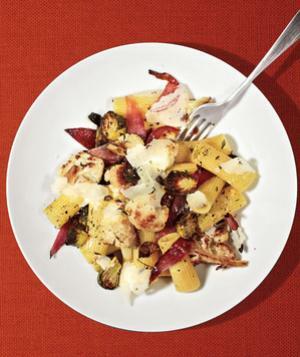 Add small chunks of chicken to the roasting pan with the vegetables to add protein to this dish. As a side dish or vegetarian main dish, it has deep, bold flavors and healthy ingredients. Want to add more brussels sprouts to your meals? Experiment with them to find your best recipe. In the meantime, try out our Recipe of the Week or the ones listed above. This entry was posted in Nutrition, Recipes, Weekly Blogs and tagged anti-inflammatory, anti-oxidant, brassica, brussels sprouts, cholesterol, cruciferous, detox. Bookmark the permalink.